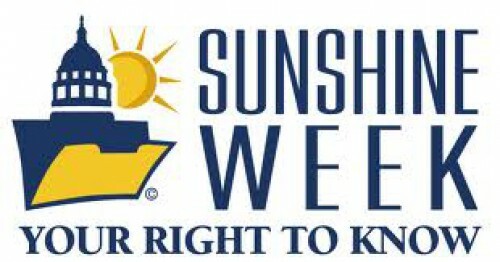 I saw it mentioned on Twitter a couple of days ago that this is Sunshine Week, a celebration of open government. The Virginia Coalition for Open Government has been tracking stories across Virginia related to this week. The nonprofit alliance was “formed to promote expanded access to government records, meetings and other proceedings at the state and local level. Our efforts are focused solely on local/state information access.” And they do good work. What is it? Think Richmond Sunlight, but for the whole Code of Virginia, rather than just the bills proposed each year.